Take a small lemon size ball or about 10-12 small sized ball. Roll each ball into thin circles. 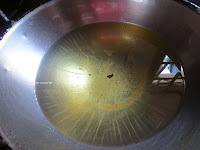 In deep kada add oil for deep fry and turn the flame to low or medium. To check the readiness of oil add a small piece of dough to the hot oil and it should fry and float on top. 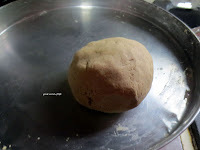 When oil is ready add one piece of rolled out dough at a time. 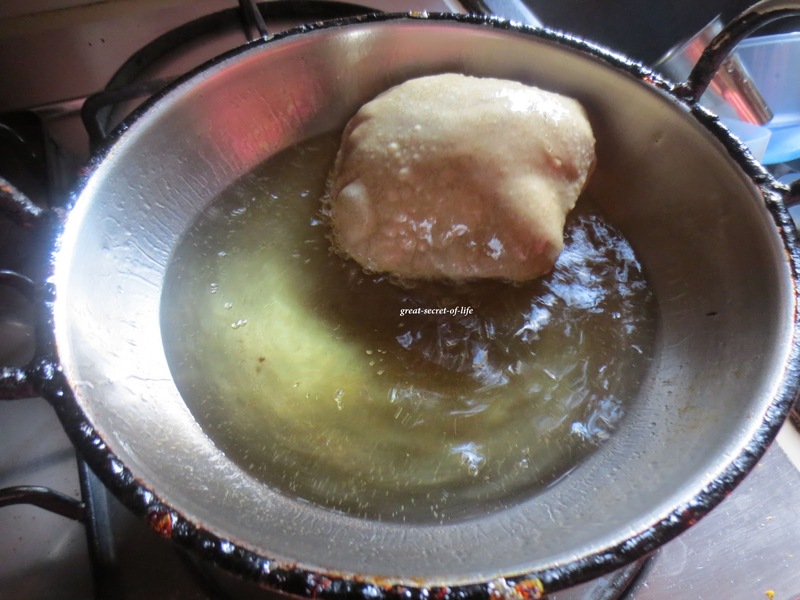 Gently press the poori with the back of the ladle when it start to float up and it would puff up. Flip it over and leave it for few seconds; drain out the oil from poori and place it on a kitchen towel to absorb excess oil. Repeat the same process for the remaining pooris. 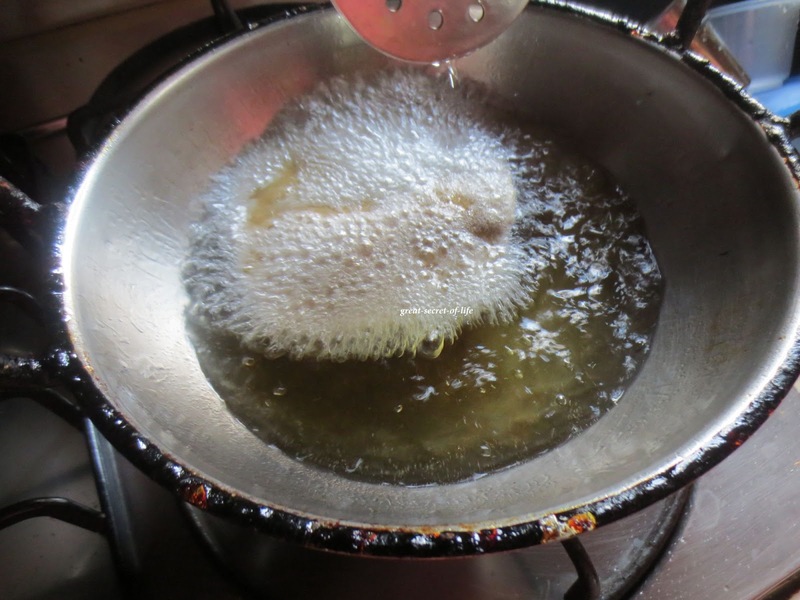 Serve it hot with your favorite Gravy / Chutneys. True .. once in a way we can indulge. 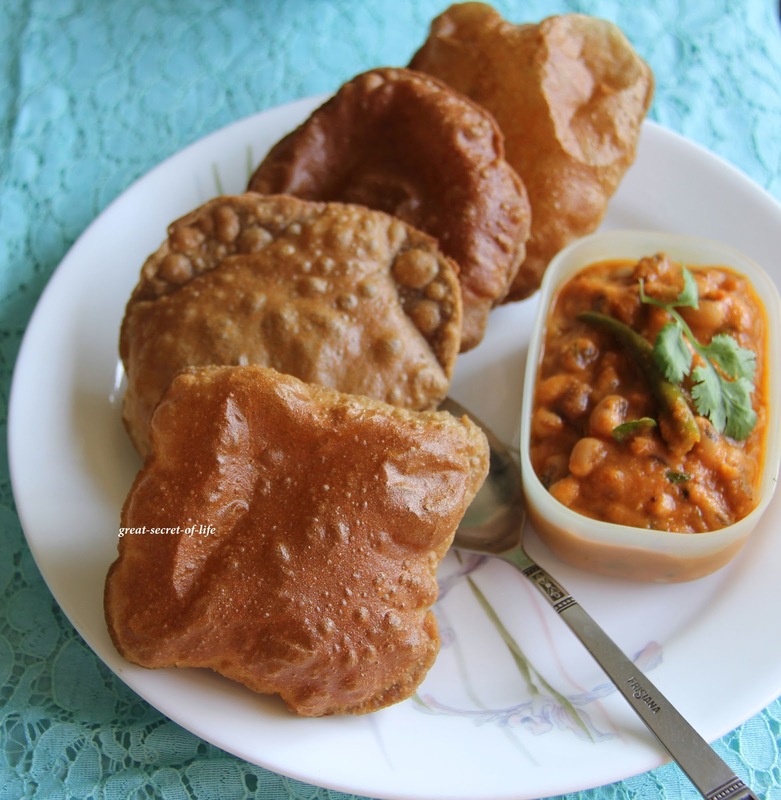 wow, what a fluffy puri, love it. 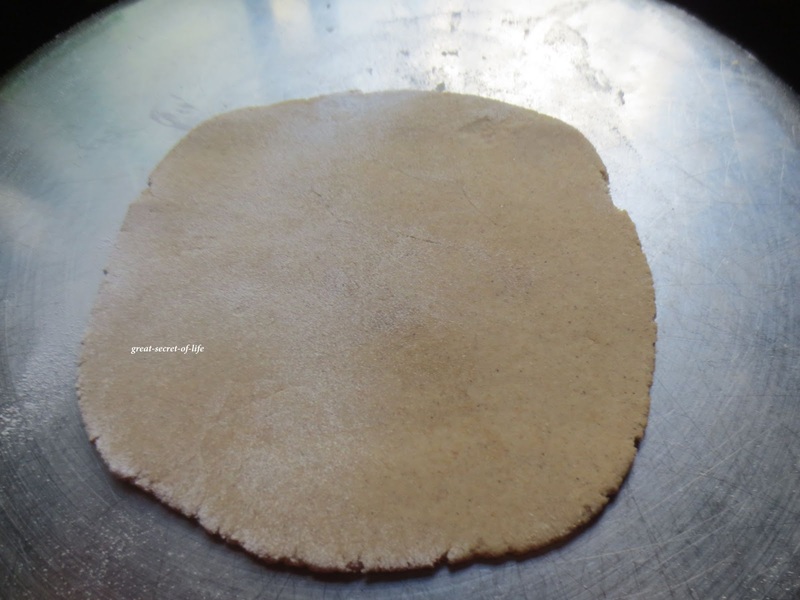 delicious and lovely bajra pooris. 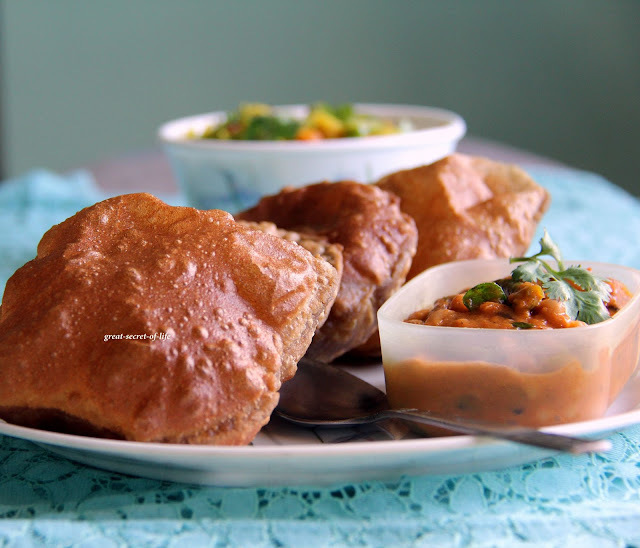 Bajra poori looks really yumm. Pooris look yummy and crispy! 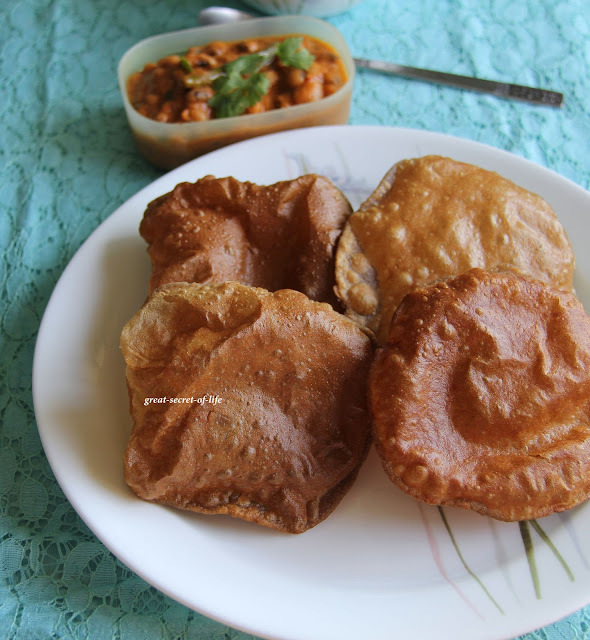 healthy flour n puffed up pooris!! Lovely puris, love here the addition of bajra flour.Wonderful platter. 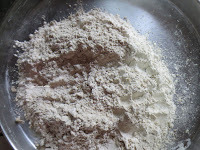 Never tried pooris with bajra flour, looks superb..